Romeo Juliet, picked romances and fanaticism among their fans and the Vikings Jakmania Bandung. 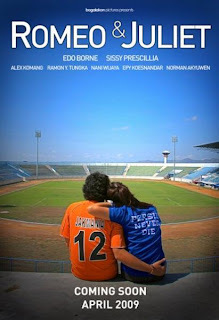 Beginning with the story Rangga (Edo borne), a Jakmania who fell in love with Daisy (Sissy Prescillia) is a Vikers Lady. They fell in love at first sight during a bloody clash between Jakmania versus the Vikings. 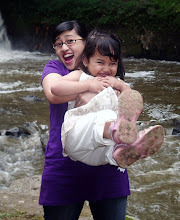 Rangga decided to go to Bandung to meet Daisy. For close friends, leaving Rangga to Bandung like deposit on Viking life. He then considered a traitor by the Jakmania. Meanwhile, Daisy has strong resistance when the family knew that he was making love with a Jakmania. Moreover, Desi brothers, Parman (Alex Komang), is a Viking leader.